Acting as sole agents we are delighted to offer this superb two double bedroom second floor apartment set within the ever popular Queen Mary's Gate development. Benefitting from concierge, underground secure gated parking, lift to all floors the property comprises of entrance hall with video entry phone, spacious open plan fitted kitchen/living area, private balcony, two bathrooms (master with en-suite), fitted wardrobes in both bedrooms and gas central heating. 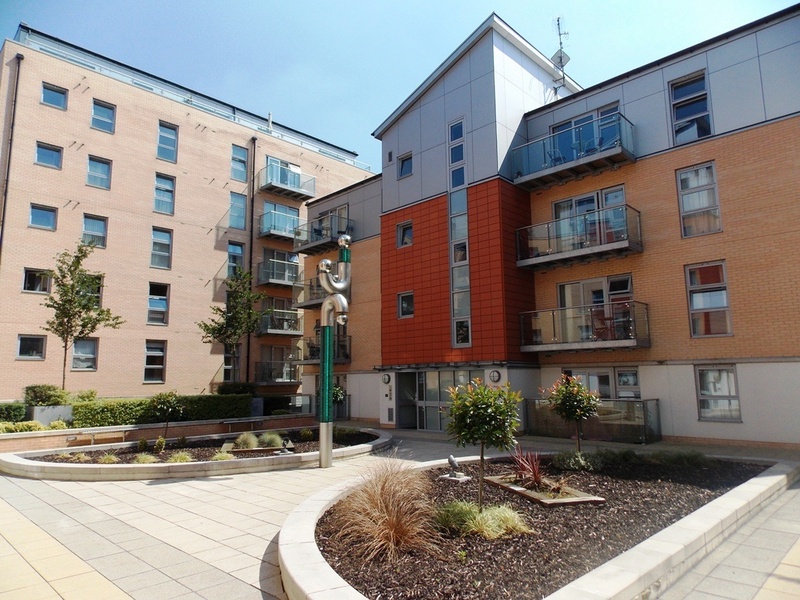 There are also extensive communal gardens to the rear of the development. Lease: - 118 years Approx.